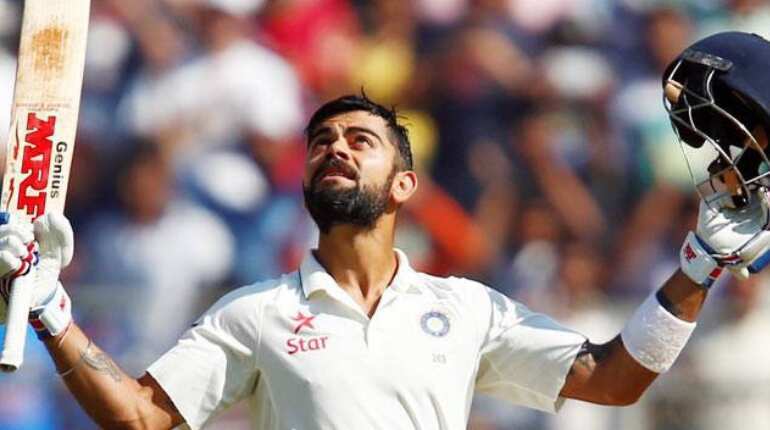 Kohli became the fastest player to score 10,000 runs and broke Sachin Tendulkar's record. 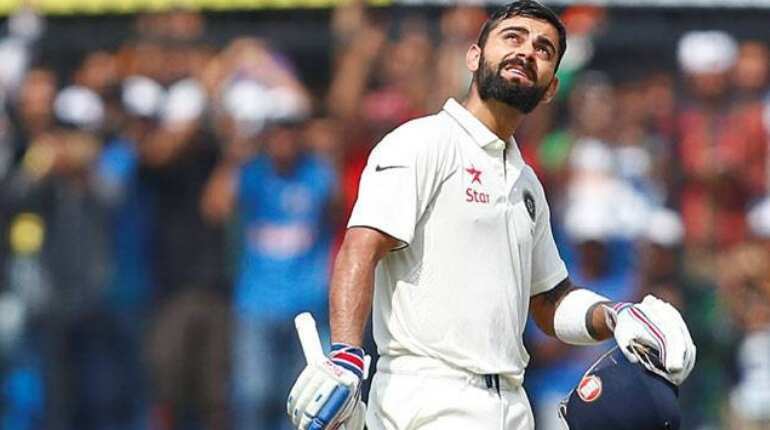 Master blaster achieved the feat in his 259th innings, while it took Kohli only 205 innings to reach the same milestone. 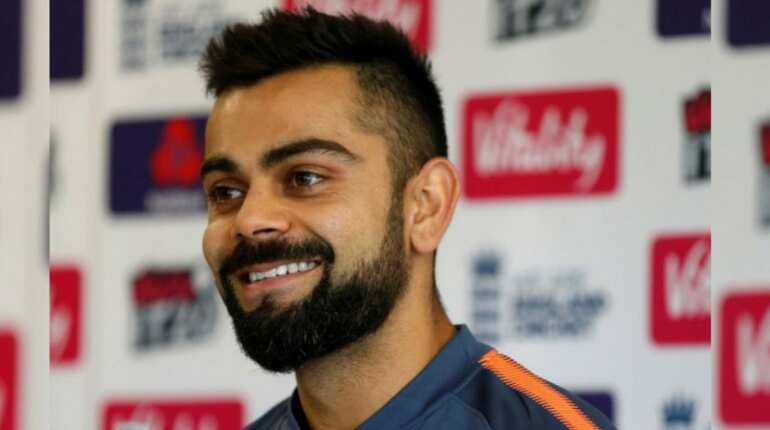 Virat Kohli became the first Indian batsman to score three consecutive centuries in the one-day format. 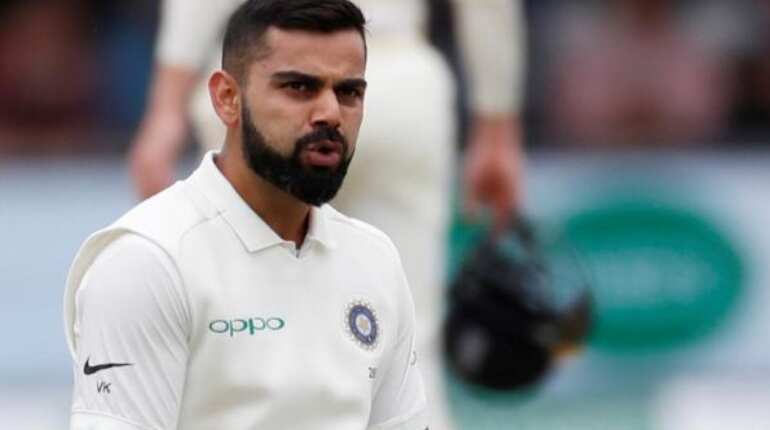 He slammed three consecutive centuries against West Indies in 2018. 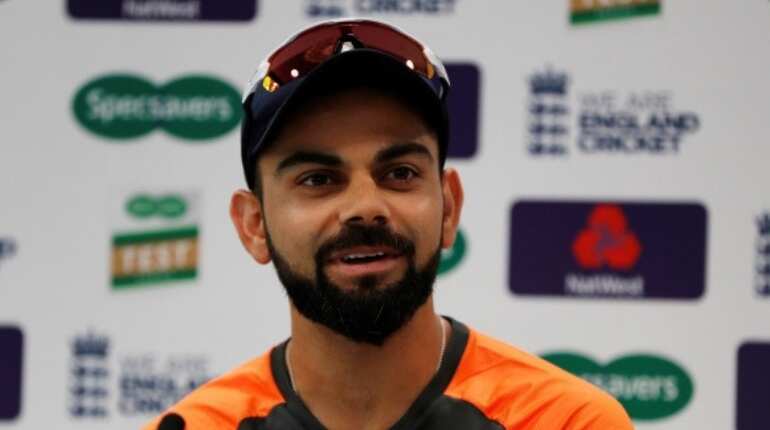 KC Sangakkara (Sri Lanka), Zaheer Abbas (Pakistan), Saeed Anwar (Pakistan), HH Gibbs (South Africa), AB de Villiers (South Africa), Q de Kock (South Africa), LRPL Taylor (New Zealand), Babar Azam (Pakistan) and JM Bairstow (England) are other players who have achieved same feat. 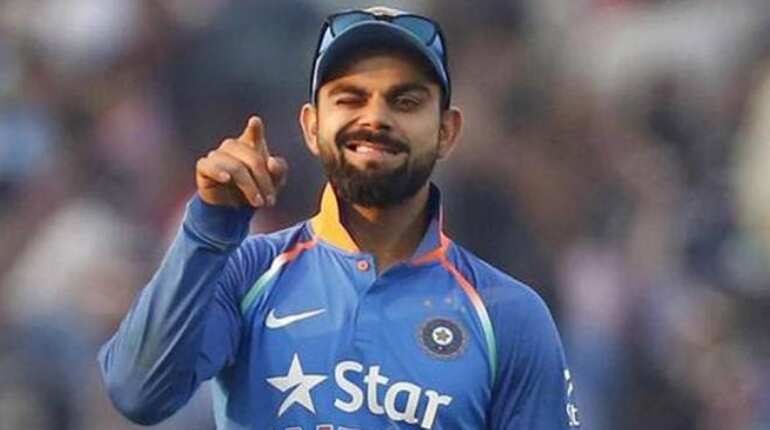 Virat Kohli is the fastest Indian cricketer to reach 1000, 4000, 5000, 6000, 7000, 8000, 9000, 10,000 ODI runs. Only Indian to score a hundred on World Cup debut (100* vs Bangladesh, Mirpur, February 2011). Virat reached the number one spot in the ICC rankings for ODI batsmen for the first time in 2013. He is the highest run scorer for India in T20 internationals with 2102 runs in 58 matches at an average of 48.88. 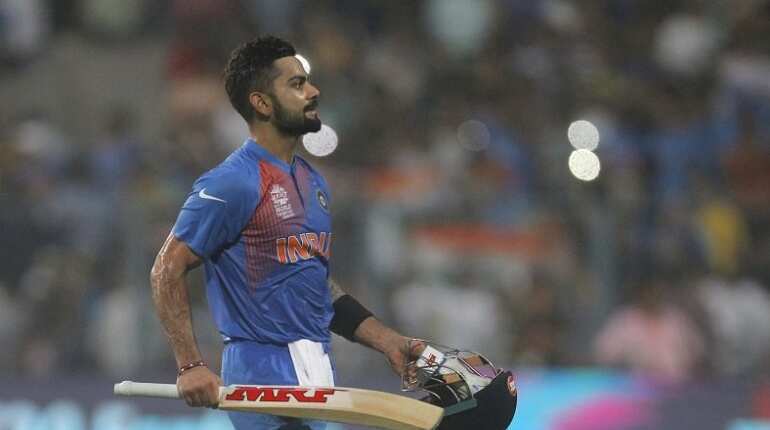 Virat became the fastest Indian to score 1000 runs in T20 Internationals. He was world's fastest batsman to reach 1000 but on the eve of his 30th birthday, Pakistan's Babar Azam broke Virat's international record. Azam completed the landmark in just 26 innings, beating the previous record set by Kohli who reached 1,000 runs in 27 Twenty20 innings. Kohli took a wicket off his first delivery in T20Is. He got England's Kevin Pietersen wicket on the first ball of his career. His first wicket came off an illegitimate delivery. 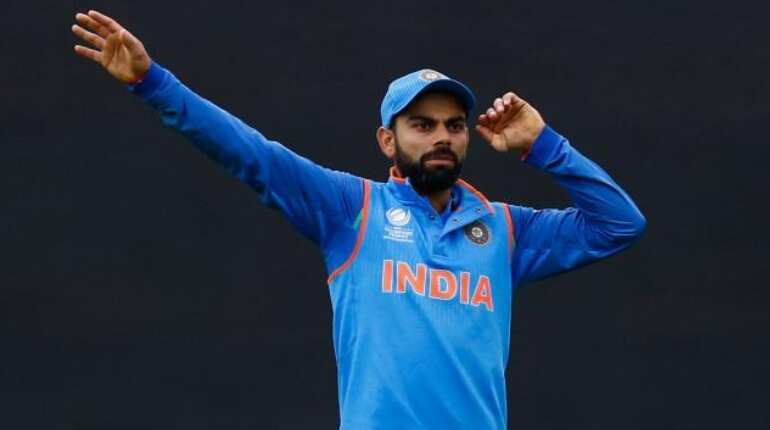 The ball was declared wide when Kohli dismissed Kevin Pietersen on the first ball of his T20I career. 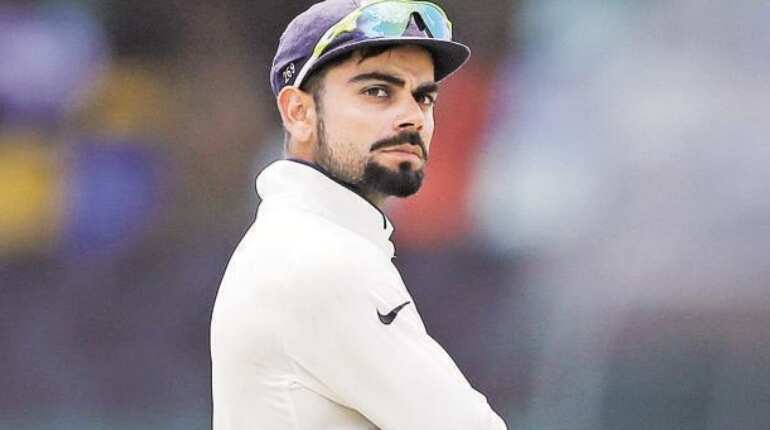 West Indies' great Sir Vivian Richards, regarded as the most destructive batsmen in the history of cricket, once stated that Kohli reminded him of himself! 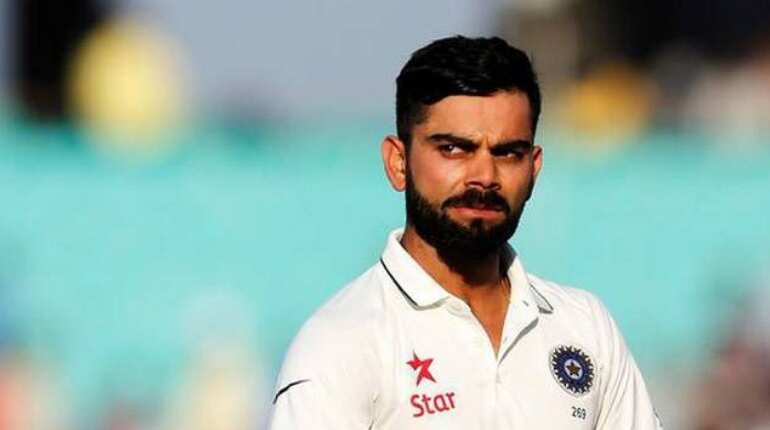 Virat Kohli decided to play a Ranji match against Karnataka despite his father's death the same day. It was his debut season (2006). 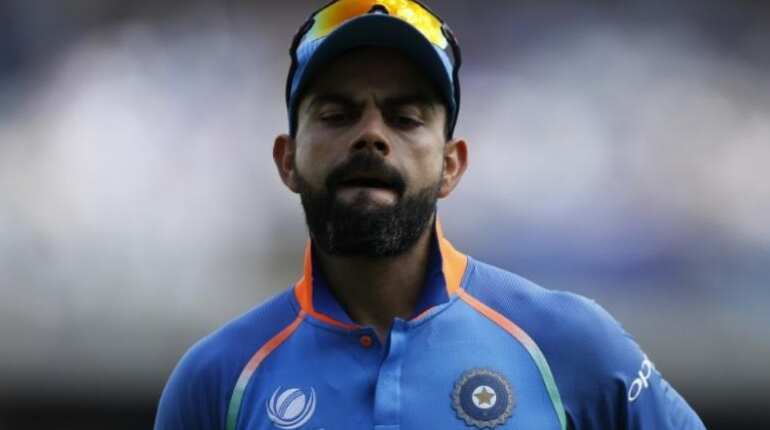 Despite the tough situation, Kohli went on to score a crucial 90 for his team. In 2012, he was named one of the 10 Best Dressed International Men in a list that also included US President Barrack Obama. 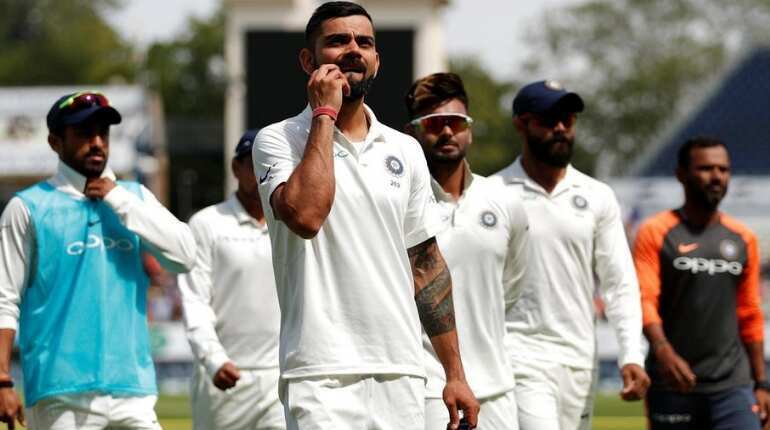 Virat Kohli is the only Indian captain to beat South Africa 3-0 in a Test series. Virat Kohli and AB de Villiers were involved in a 229-run partnership for the second wicket for RCB against Gujarat Lions in IPL 2016. It is also the highest partnership for any wicket in T20 cricket. 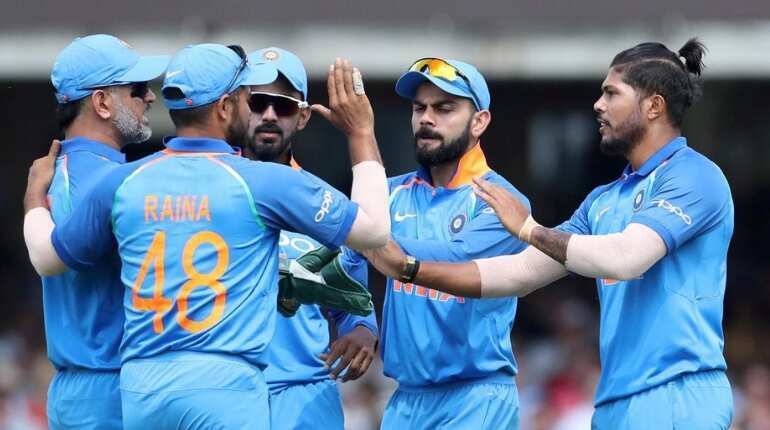 A file photo of Indian cricket team. 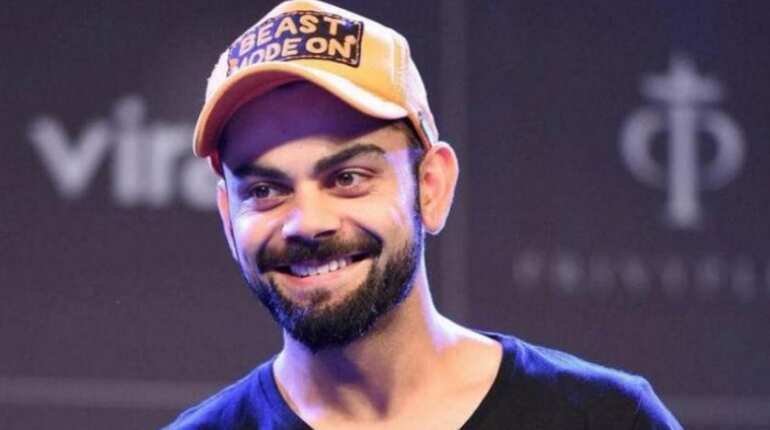 Indian cricket team skipper Virat Kohli has been ranked ahead of American basketball player Stephen Curry and boxer Floyd Mayweather in the list of athletes who earn the most money for sponsored posts on the photo-sharing app, Instagram. According to the Instagram rich list released by HopperHQ.com a few months ago, Virat earns US $120,000 per sponsored Instagram post and has over 25 million followers. From a chubby kid to worldwide fitness-icon. 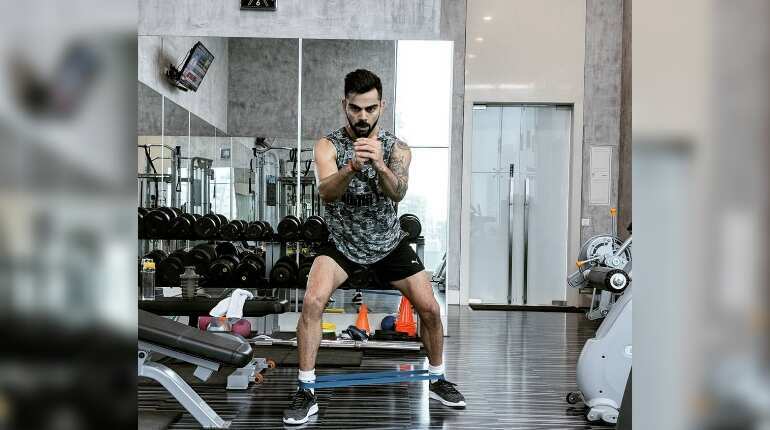 Virat Kohli sticks to a high-protein diet, minus any junk food and practice weight training to gain lean muscle mass and maintain low body fat levels. 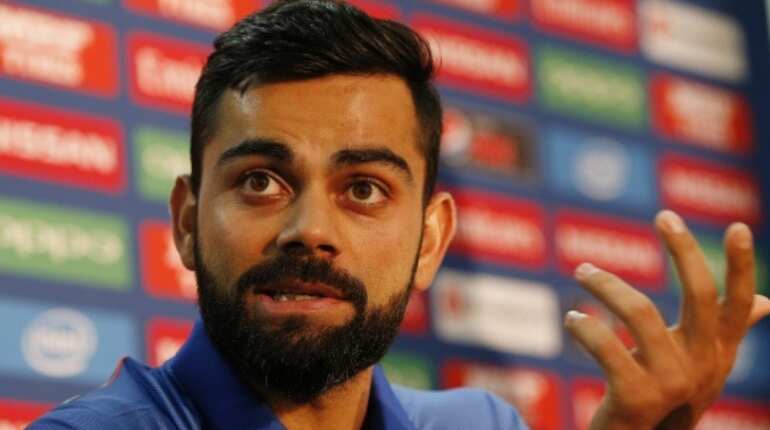 Many would not know that Virat Kohli was unable to complete his education. He preferred to give full attention to cricket and also had to continuously attend matches all over the country. 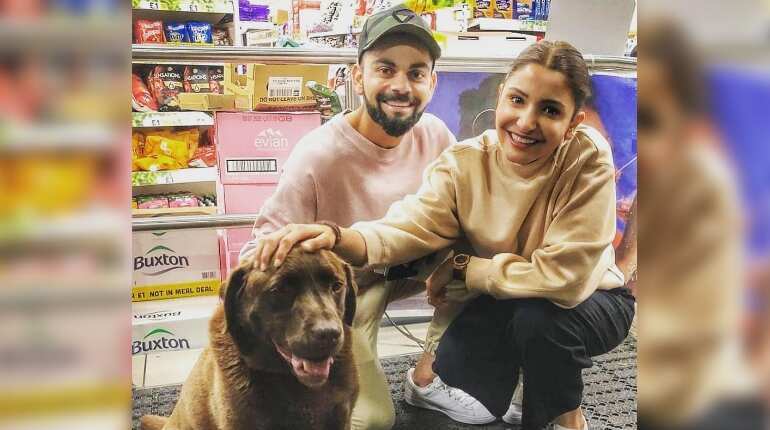 Virat Kohli is a big dog lover. He never misses any opportunity to let the world know of his fondness. He is also associated with a Bangalore-based animal shelter named Charlie's Animal Rescue Centre (CARE). He was given the Arjuna Award in 2013, the Padma Shri under the sports category in 2017 and the Rajiv Gandhi Khel Ratna, the highest sporting honour in India, in 2018. 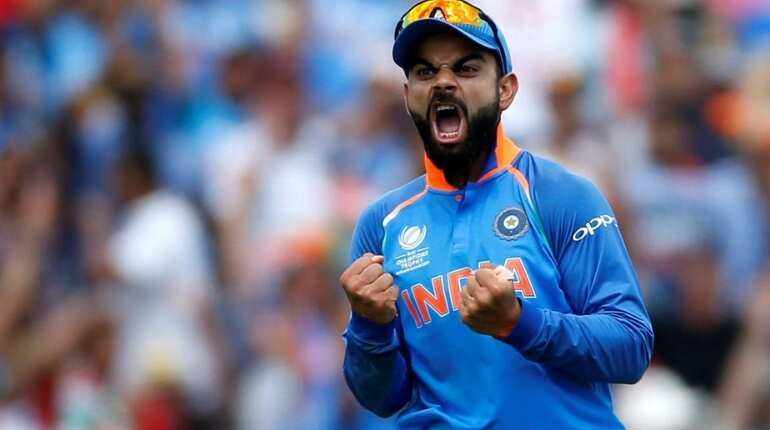 Kohli is ranked as one of the world's most famous athletes by ESPN and one of the most valuable athlete brands by Forbes. 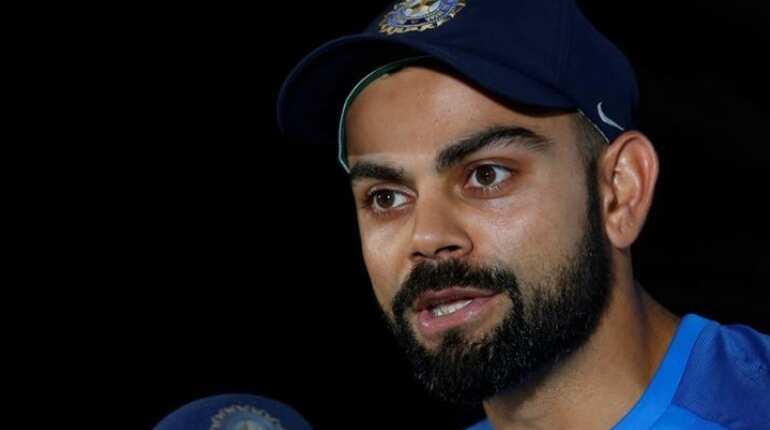 In 2018, Time magazine named Kohli one of the 100 most influential people in the world. 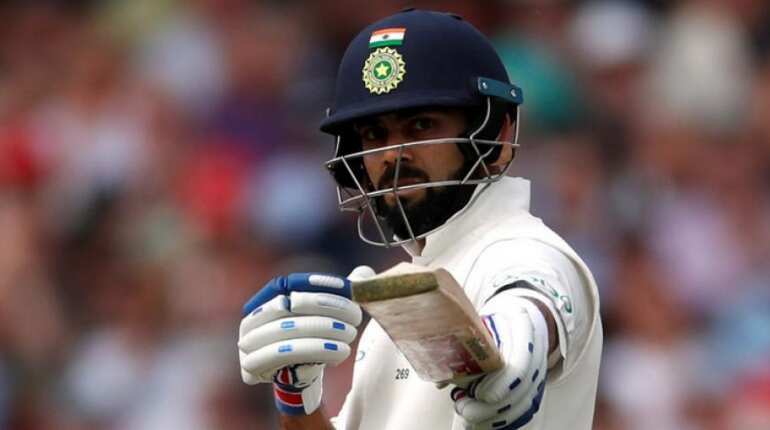 Among Indian batsmen, Kohli has the best ever Test rating (937 points), ODI rating (911 points) and T20I rating (897 points). 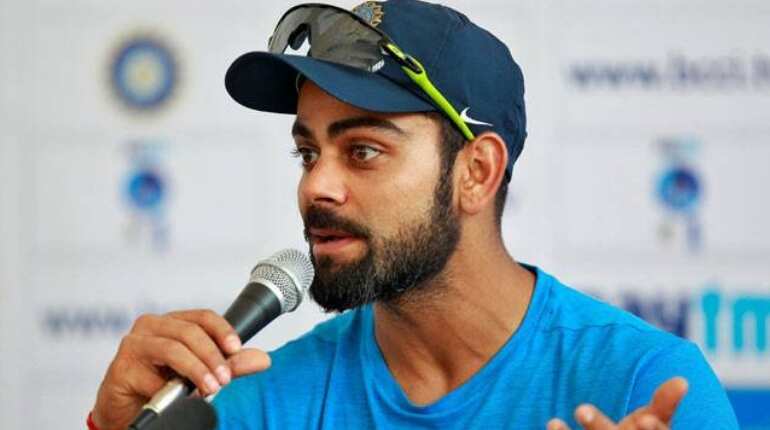 Kohli plays for Royal Challengers Bangalore in the Indian Premier League (IPL), and has been the team's captain since 2013. 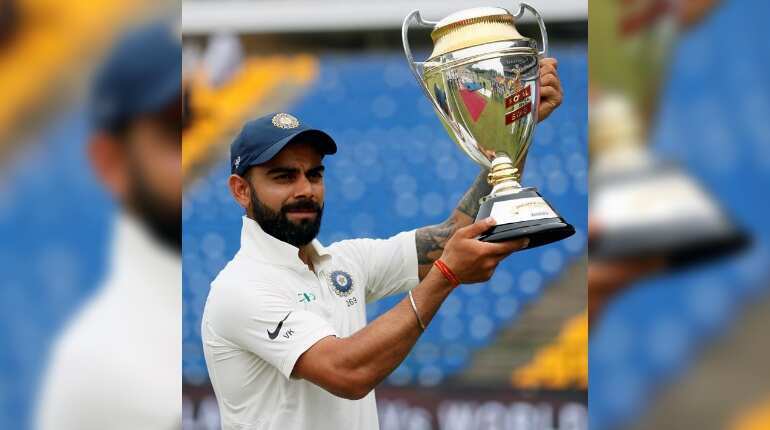 Kohli has the second highest number of centuries and the highest number of centuries in run-chases in the world. 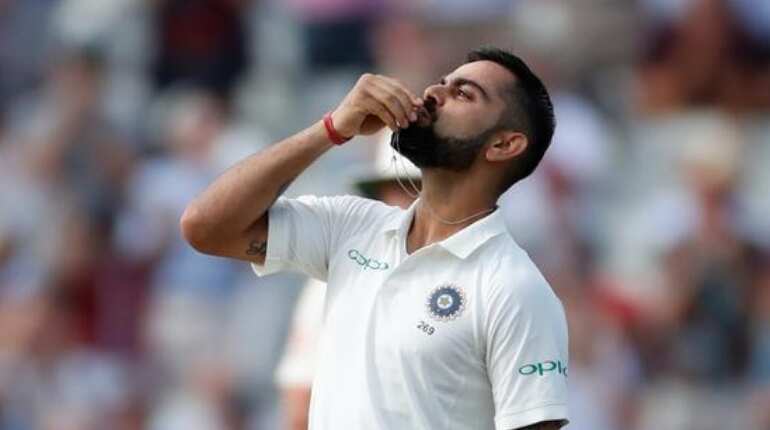 File photo of Virat Kohli.